1-2 drops to be instilled into conjunctival sac two to four times daily. During the initial 24 to 48 hours the dosage may be safely increased to 2 drops every hour. Care should be taken not to discontinue therapy prematurely. 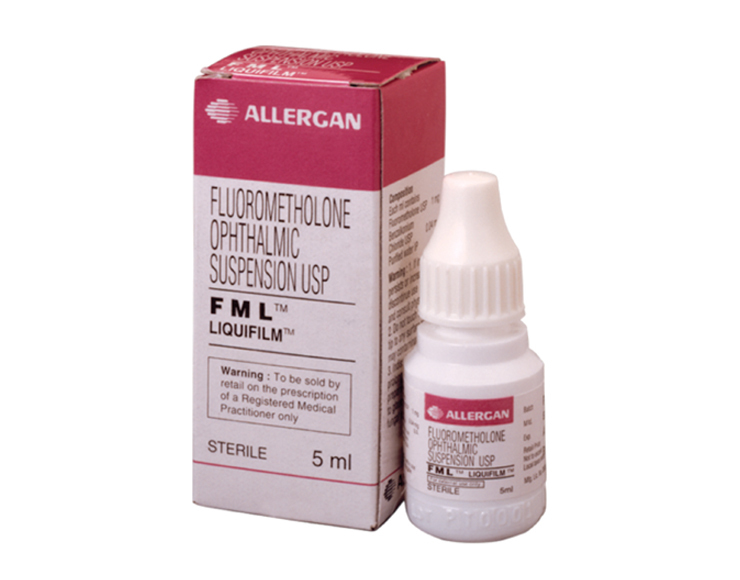 FML™ is available as a sterile ophthalmic suspension in 5 mL plastic dropper bottle.